A Limited Liability Company, commonly called an “LLC,” is a business structure that combines the pass-through taxation of a partnership or sole proprietorship with the limited liability of a corporation. The LLC is a relatively new concept in the United States. It is neither a corporation nor a partnership nor a sole proprietorship. The owners are called members. The first LLC legislation in the United States was the Limited Liability Company Act of Wyoming in 1977. It failed catch on immediately since the Internal Revenue Service would not give an LLC partnership tax classification so long as the members of the LLC were exempted from personal liability for the company’s debts. In 1988 the position changed and since then all 50 states have enacted LLC laws. The early 1990s saw a mad rush by the various states to pass LLC legislation. The entity is now available in every state and is considered a quality choice for most small businesses. Why? Well, the owners of an LLC cannot be held personally liable for its debts. Even better, the owners don’t have to jump through a host of meetings and what have you to administer the entity as is usually the case with corporations. From a tax perspective, the double taxation could be avoided by designating the LLC as a partnership for tax purposes with the IRS. It was the proverbial win-win and still is in many cases. An LLC is a separate legal entity like a corporation but it is entitled to be treated as a partnership for tax purposes and therefore carries with it the “flow through” or “transparent” tax benefits that corporations do not have. The members can report business profits or losses on their personal income returns. An LLC can be set up with even one member. There is no limit on the number of members and the members may be individuals, corporations, or other LLC’s. The members can even be foreigners. Admitting a new member is a simple process and there is no limit as to the number of new members. 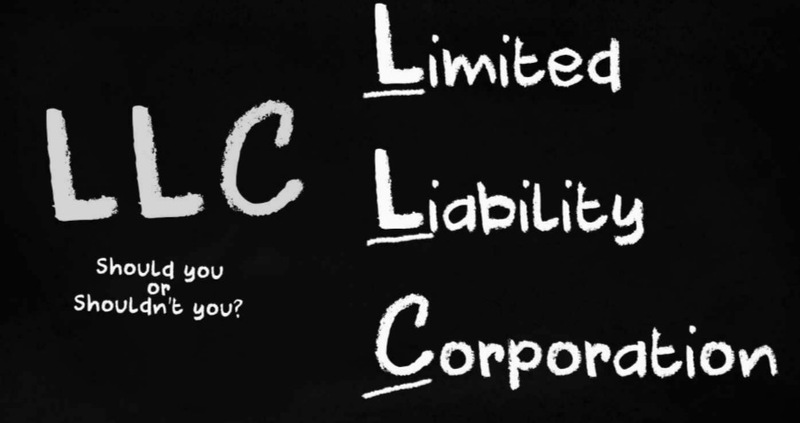 An LLC exists as a separate entity much like a corporation. Members cannot be held personally liable for debts of the LLC unless they have signed a personal guarantee. LLCs can select varying forms of distribution of profits amongst its members. Simplicity and flexibility are the hallmarks of LLCs. The LLC business structure requires no corporate minutes or resolutions or meetings and is easier to operate. Members can hire a management group to run the LLC. This group can consist of members, nonmembers, or a combination. Certain states levy a franchise tax or capital values tax on LLCs. This tax is the “fee” the LLC pays the state for the benefit of limited liability. The tax can be an amount based on revenue, an amount based on profits, or an amount based on the number of owners or the amount of capital employed in the state, or some combination of those factors. 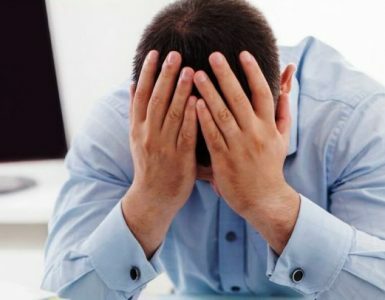 Are there any downsides to an LLC? Yes. One has to do with the cost. States have often overburdened the LLC with fees and costs. In California, for instance, you must pay an $800 minimum franchise fee each and every year you are in business. Many states have similar fees, but may call them something different. An additional downside of the LLC is a tax situation that arises for those who are single owners. The problem is the entity is not recognized by the IRS. You can only designate the LLC as a partnership for tax purposes if there are two or more owners. When there is only one, the IRS considers the entity to be a sole proprietorship. 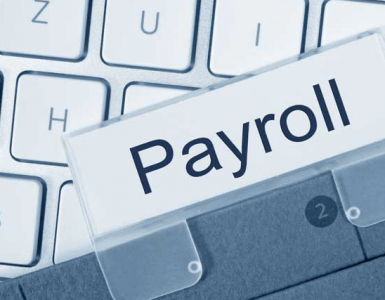 This means the taxes are reported on a Schedule C of the owner’s tax return and self- employment taxes must be paid. Raising capital may pose a problem for LLCs as investors are more comfortable investing funds in the better-understood corporate form with a view toward an eventual initial public offering. LLCs have a limited life span and come to an end upon the death of a member unless if there is a consensus among all the other members and it is spelled out in an operating agreement. The first step in formation of your LLC is selecting the business name. You cannot choose any random business name. 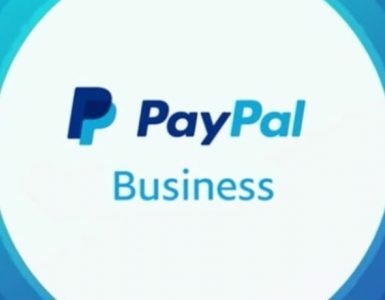 The name must be unique and distinguishable within the state you are planning to form the business. You can refer to BusinessEntity 50 State guide for instructions on how to carry out the search. Next, each state mandates different rules governing the formation of a limited liability company. In most states, LLCs can be formed by simply filing the Articles of Organization with the state’s LLC filing office. A filing fee will also need to be paid at the time of filing of the Articles of Organization. Most states provide easy fill in the blank forms which can be obtained by mail or downloaded from the state’s website. Certain states have an additional requirement of publishing the intention to form an LLC in a local newspaper prior to filing of the Articles of Organization. Although not required by law, an LLC operating agreement is usually made and it expressly states the rights and responsibilities of the members and how the business of the LLC is to be managed. In the absence of an operating agreement, the laws of the state of incorporation will govern the working of the LLC. Best State to Form your LLC? Incorporation is a state matter, not a federal one. Given this, many wonder what is the best state to incorporate my business in? The answer is not as simple as it seems. If you read all the online advertisements and pitches, you’ll think Delaware and Nevada are the best places to incorporate. In theory, this is true. Life, however, is not about theory. It is about practicality and this is where incorporating in either of those states can be problematic. The best state to incorporate in is often the state you are actually running the business in. By “running the business“, I mean the location where you are actually doing the grunt work not a post office box or fake office rental. The reason for this is you have formed what is called a nexus with the state in most cases and this is very important because it gives rise to a claim of jurisdiction. Jurisdiction has many meanings. In this case, it refers to whether a state has authority over you. Every state is different, but most take the position that any business physically present in the state must comply with state laws. This means that you have to pay fees and taxes in that state, and this is the rub when it comes to deciding which is the best state to incorporate in. Let’s look at an example. I start a business in San Diego making custom motorcycles. My shop is here and I do the work here. I then form a corporation to protect myself. If I form it in California, I will pay California fees and taxes. If I form it in Nevada or Delaware, then I am going to pay fees and taxes in those locations AND I will have to register as a foreign corporation in California and pay fees and taxes here as well. Put another way, I’ve just doubled the money I have to put out. Similarly, behemoth like Activision LLC is registered in California, instead of any tax heaven like Delaware or Nevada. So, why would anyone file in Nevada or Delaware? Well, Nevada really doesn’t offer much, but Delaware has very strong corporate law. If you were going to have a lot of investors or take the company public, registering in Delaware would be a good choice as you really would want the corporate law protection. For most small businesses, however, this really isn’t a concern.